At Impact we are committed to raising awareness and access to quality post-secondary options for Chicago Area high school students. This includes helping them pay for college. Everything we do is in and for the community. The scholarships are no different. Students who receive one of our scholarships are already admitted to and have completed one full academic year at a post-secondary institution. We provide scholarship opportunities for any Chicago area native pursuing post-secondary education at an accredited institution (two-year, four year and/or trade). 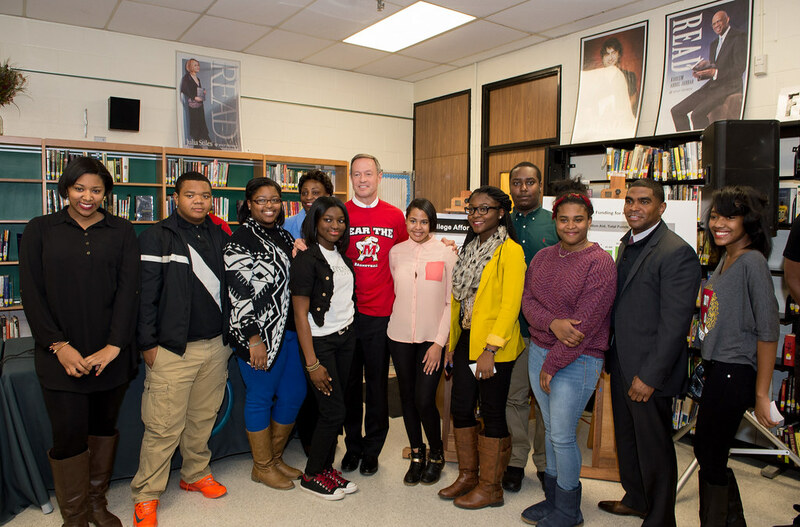 We are here to support students as they continue their education beyond high school no matter what path they choose. Scholarship winners must attend the annual Impact Summit to claim their scholarship in person. Summits are held the last Saturday in July. I qualify and I am interested. What are the next steps? Impact offers three scholarships to currently enrolled college students. Scholarship Entries received after this date will not be considered. Scholarship funds are raised from businesses in the Chicago-land community. Businesses must release the funds to the Impact Scholarship Account no later than May 15. On the Monday following the Annual Summit, the Impact Scholarship Committee will transmit the funds directly to the post-secondary institution on behalf of the student. The number of scholarships offered and availability vary each year as they are determined by local business participation. Are you a Chicago-land business interested in assisting a local student complete his/her undergraduate degree? If so, please complete the form below and a member of our scholarship committee will contact you shortly. Are you a current Chicago-native college student attending an accredited two year, four year or trade school? If so, please complete the form below and submit your essay to [email protected] no later than May 1st.